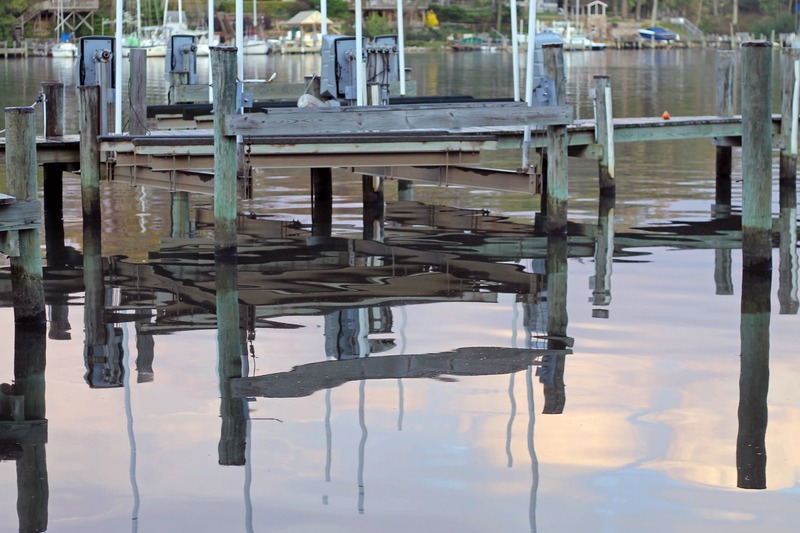 Reflections, The Dock at Pasadena, Maryland | Stop. Look. Shoot.